ALL THE STORAGE! No matter how big our handbags are, there never seems to be enough space or organization. We love the size of backpacks and the added pockets for organized storage. This one may seem obvious, but carrying your belongings on your back instead of on your shoulder is a MAJOR plus. No more shoulder straps slipping off every time you move, or handles digging into your arm (ouch!). Show your style! 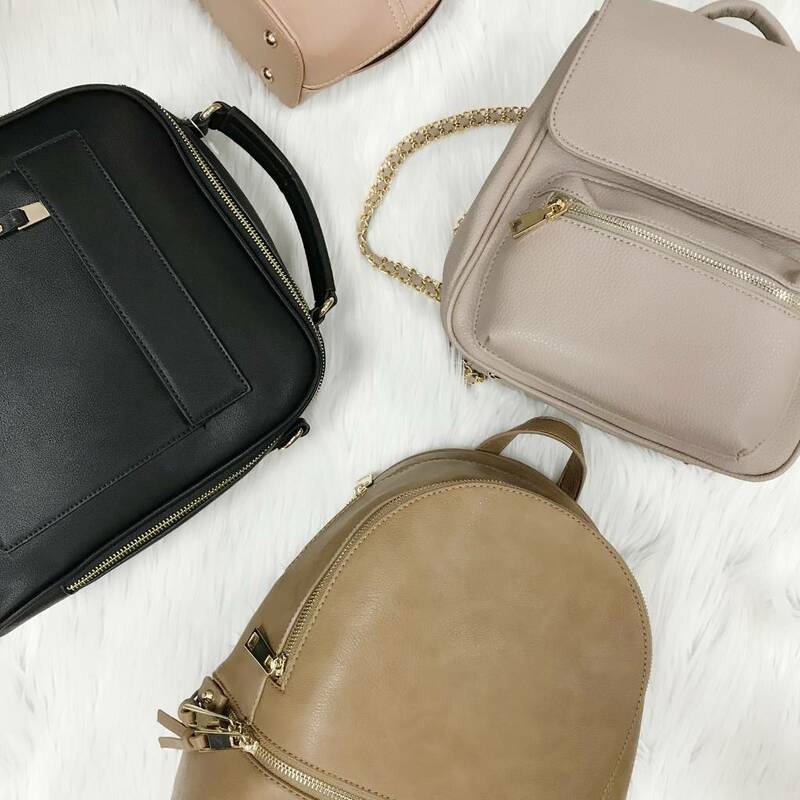 Choosing an unconventional backpack over a more traditional handbag will show your willingness to break the traditional rules a little! Don’t be afraid to take this more daring route, it’ll pay off!